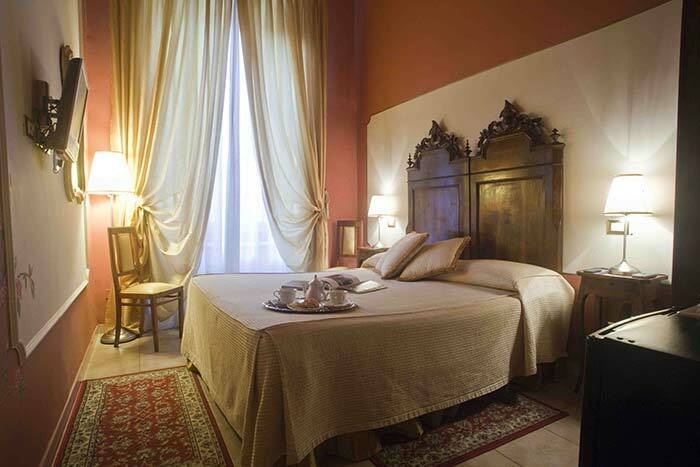 All Relais San Lorenzo’s bedrooms have been completely restored characterized by the comfort, keeping still the original Gran Ducato di Toscana style. All rooms have private bathroom, Internet connection, colour TV LCD, air conditioning, min-bar, safe, kettle with set for thè and coffee, towel-heater and hairdryer. Italian buffet breakfast is a gift for guest and it is served from 8.30 a.m. to 10.30 a.m.